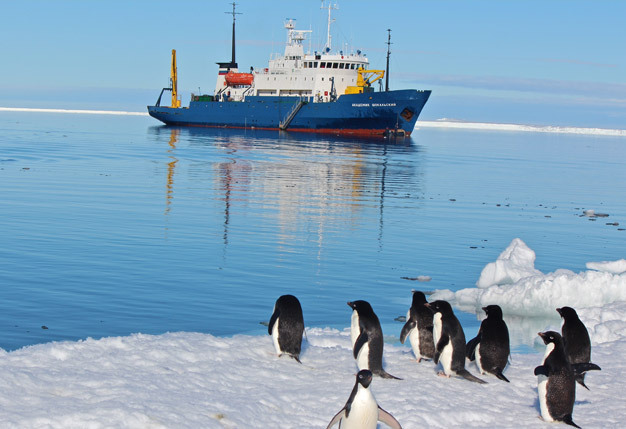 For the opportunity of a lifetime, you can book a berth and join us on the amazing Shokalskiy, a true expedition vessel. There are single, twin and double berths are available. Prices start from $8,050.